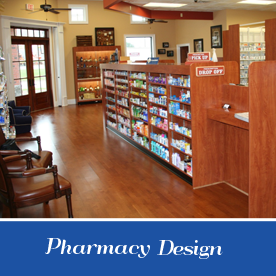 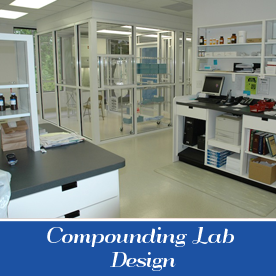 Things you should keep in mind…..
Retail Designs, Inc. creates a pharmacy system specifically for your space on your timetable. 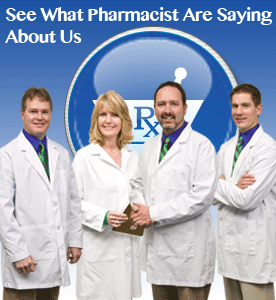 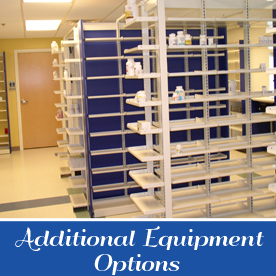 We offer the largest selection of modular pharmacy equipment, counters and shelving on the market. 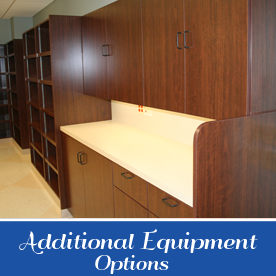 Unsurpassed availability of color selections. 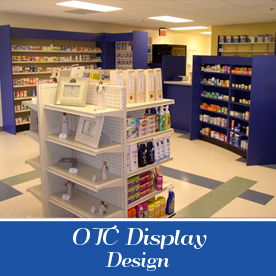 Quick, easy installation at your convenience. 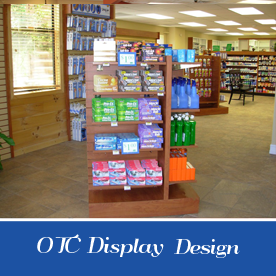 All products and services backed by more than 40 years in business.